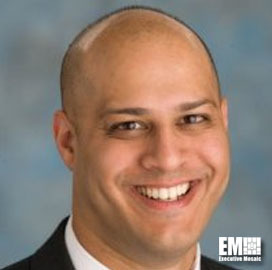 Manik Rath, formerly a senior vice president at LMI, has been named chief operating officer at Vienna, Virginia-based human capital and information technology services provider C2 Technologies. 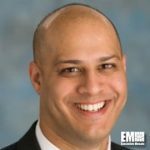 Rath has more than two decades’ experience in human capital, IT and management consulting in the public sector in support of intelligence and defense agencies, C2 Technologies said Wednesday. C2 Technologies CEO Dolly Oberoi said Rath’s experience and leadership would help the company further support its clients. Rath spent more than a decade at LMI and prior to that, he co-founded and served as a vice president at Alion Science and Technology. He currently sits on the board of advisers of Hill Top Security, ThreatSwitch and Credence and on the board of directors of the Foundation for Fairfax County Public Schools and the Northern Virginia Chamber of Commerce. The former chairman of the Association of Corporate Growth previously served as attorney at law at several law firms that include Baker & McKenzie, McGuireWoods LLP and McKenna Long & Aldridge LLP.